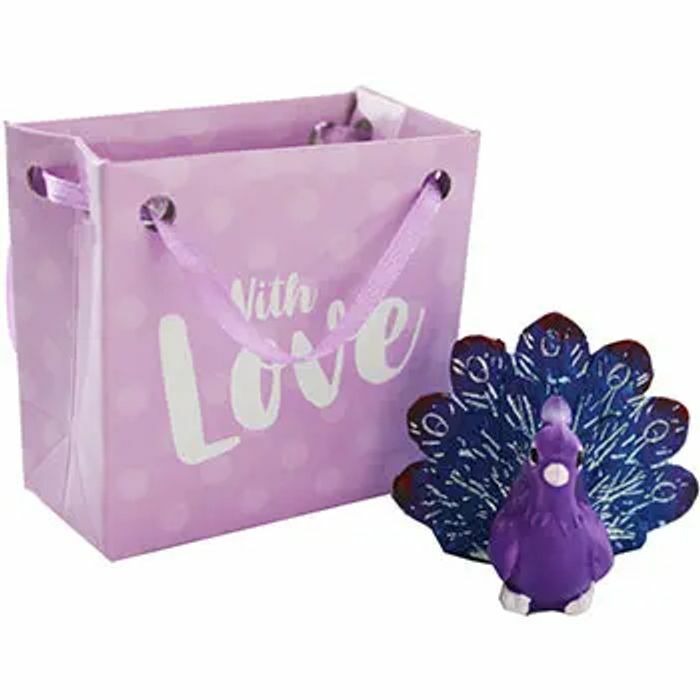 Take your spirit animal with you wherever you go with this miniature sized ceramic animal in a little gift bag. Each animal comes in a mini bag to keep it safe and protected. A great gift to give to a loved one or even a little gift for yourself.